Every year, thousands of primates are killed, stolen from their forest homes, and orphaned by the cruel illicit trade in live animals. PASA works with wildlife centers and government agencies to fight the threat of the illegal wildlife trade through a wide range of conservation programs. The illicit smuggling of wild animals is a multi-billion dollar global industry and is one of the most urgent threats to primates. 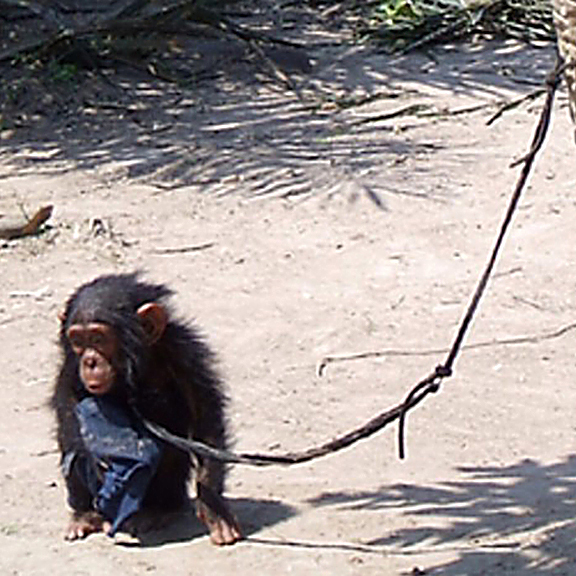 Some apes and monkeys spend their lives in small cages in unaccredited zoos and amusement parks that are becoming increasingly popular in China, some are trafficked to private exotic pet collections in the Middle East, while some live on short leashes or chains as pets in village markets in Africa. The demand for primates for entertainment in zoos and amusement parks and as pets continues to increase, posing a significant danger to African wildlife. 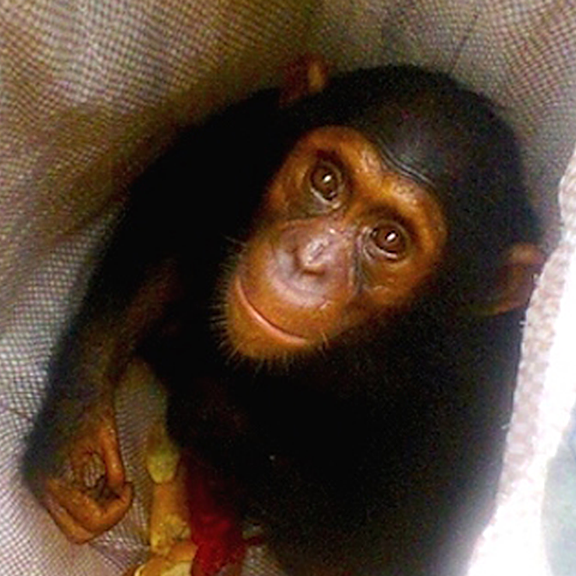 Although laws prohibit chimpanzees, gorillas, bonobos and other threatened primates from being sold in markets or kept as pets, they are rarely enforced unless there are wildlife centers such as PASA members that will accept the animals and give them proper care. PASA’s 23 member wildlife centers work closely with local law enforcement agencies to arrest wildlife smugglers, confiscate illegally captured animals and give them lifelong medical treatment and care, and prosecute people who hunt, sell or keep them illegally as pets. 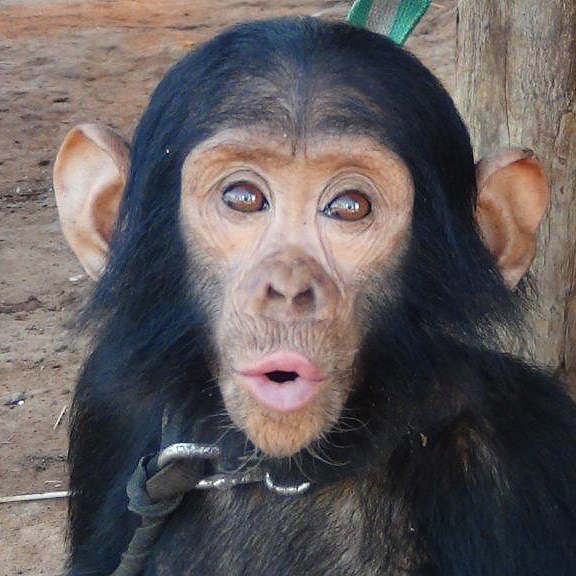 Tragically, the apes and monkeys rescued from traffickers don’t always survive the trauma of their experience, but when they do PASA wildlife centers do everything they can to provide rehabilitation and sanctuary. 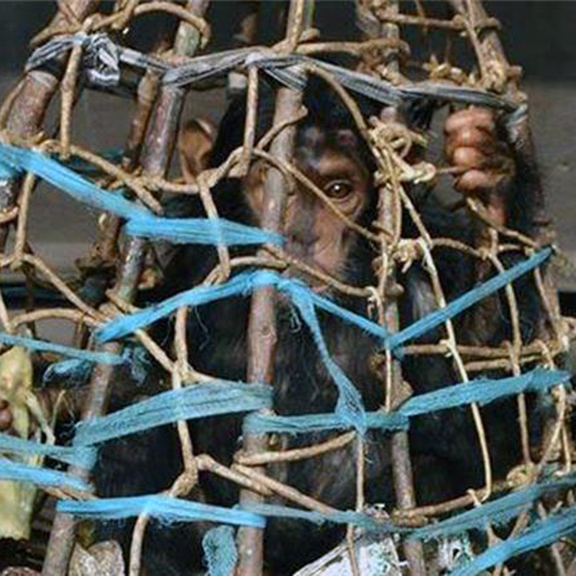 Wild primates that have been kept as pets or smuggled in deplorable conditions need extensive care and a safe environment where they can interact with others of their species and learn to live like apes and monkeys again. Learn about CITES, the international agreement that provides the framework for the protection of these amazing species. PASA is dedicated to educating children and adults across Africa and around the globe to show them the true effects of smuggling endangered wildlife. 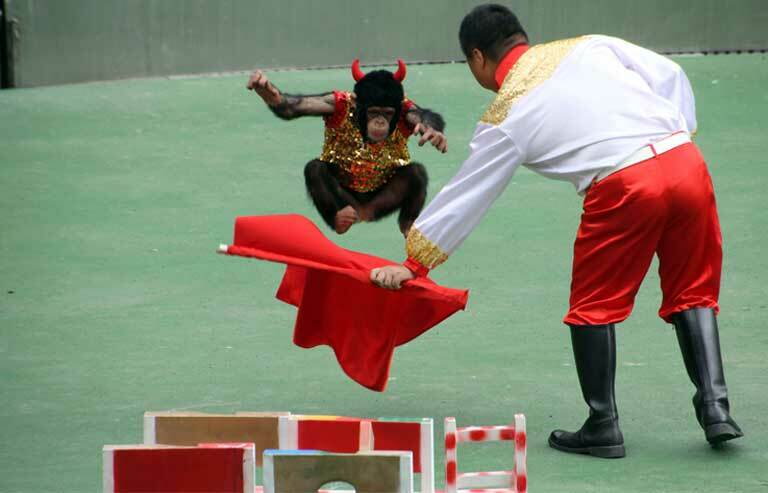 The goals are to reduce the exploitation of primates and ensure their survival. Read more about PASA’s local and international education efforts. Furthermore, PASA and its members urge African governments to enforce laws against wildlife trafficking and to protect remaining primate habitats. Help PASA end the illegal wildlife trade today!